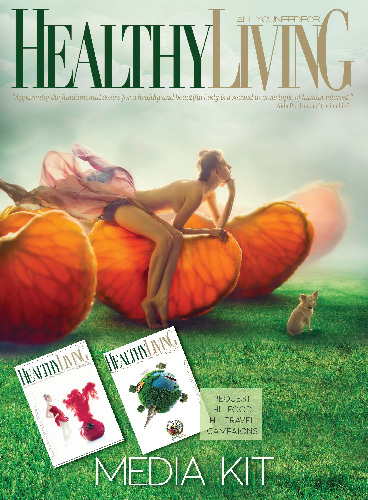 HealthyLivinG feeds the fundamental desire for a healthy and beautiful body, a second to none topic of human interest. 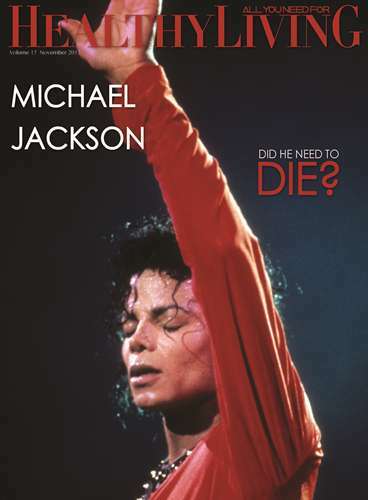 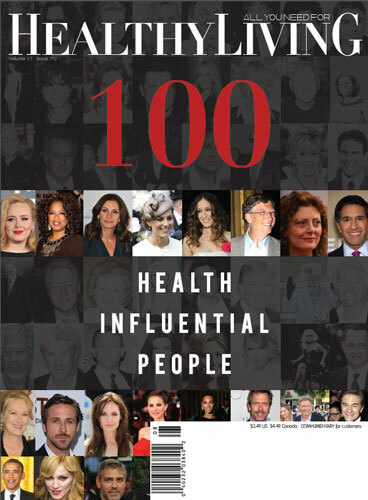 Scientists and doctors, A-list celebrities and their personal coaches, beauty experts and chefs guide, educate and entertain the curious mind of a modern educated reader on the luxury of healthy living. 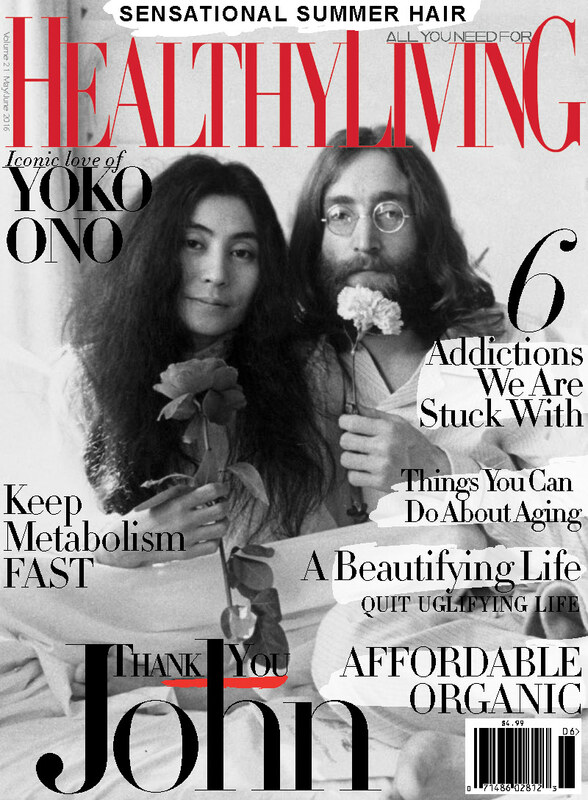 HealthyLivinG magazine is famous for its stunning conceptual art, which explodes the boring granola-vegetable prejudice of healthy and empowers a new standard of life-intelligent, sophisticated, fashionable Healthy. 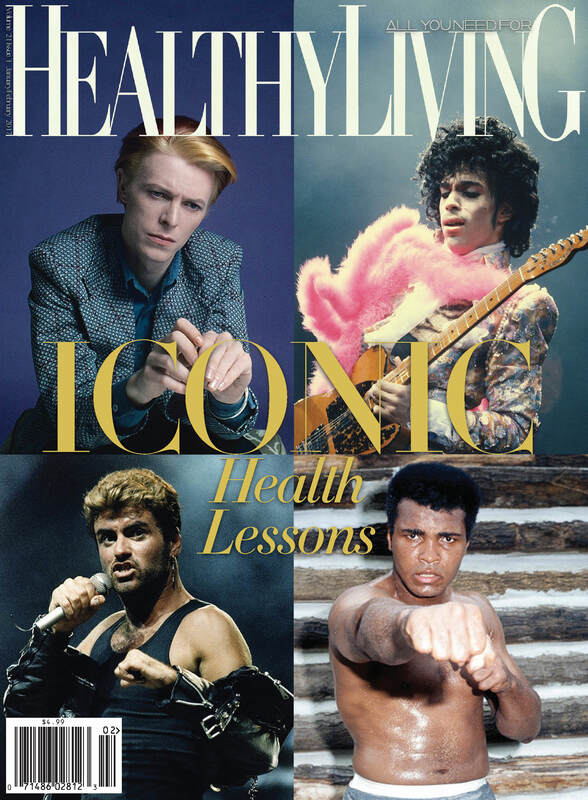 HL's awarded artists turn a profound scientific content into easy to grasp visuals, capable of carrying attention throughout the magazine and leaving a reader wanting more. 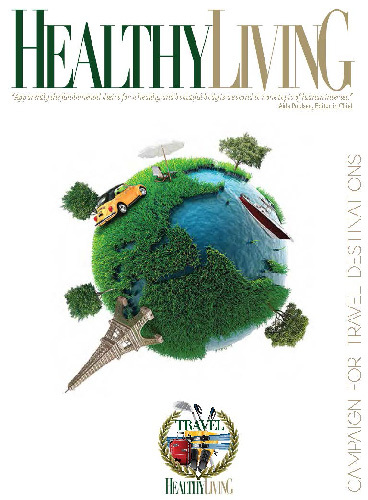 HL is instrumental to educated, health-conscious shoppers, active in their self-managed health care; family and parenting oriented, passionate about healthy living, starting from homes and everything inside them and ending at faraway resort destinations. 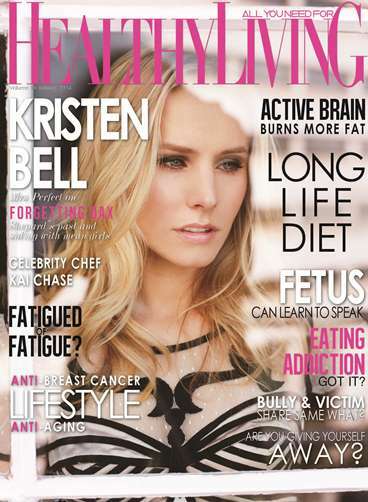 HealthyLivinG inspires, educates and motivates. 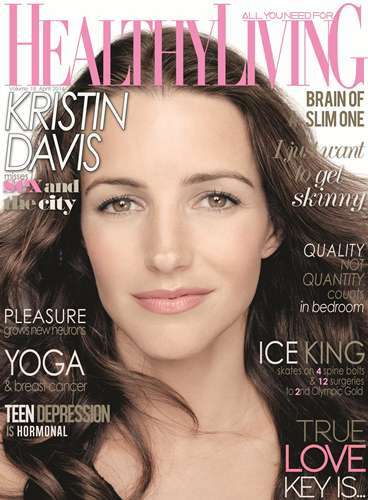 From beauty to nutrition and homes, HealthyLivinG readers have been proven to show an active interest in products explained to them by HealthyLivinG. 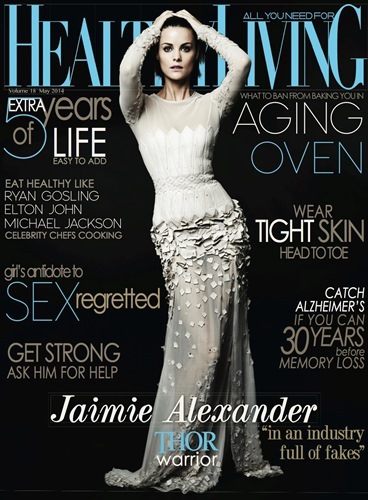 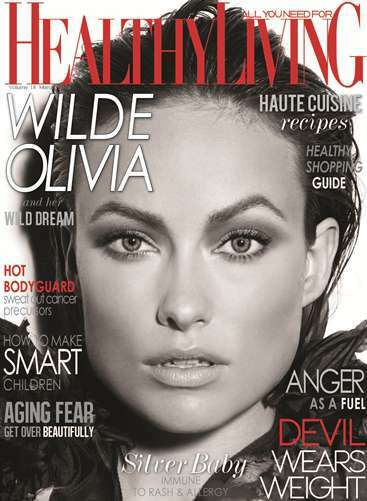 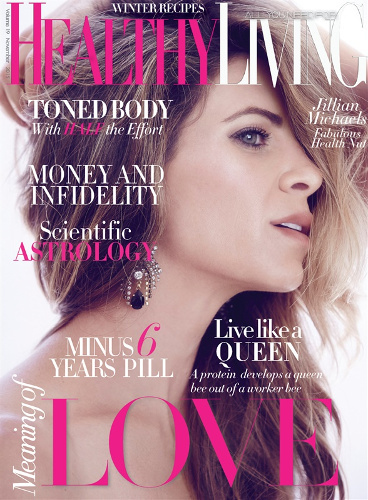 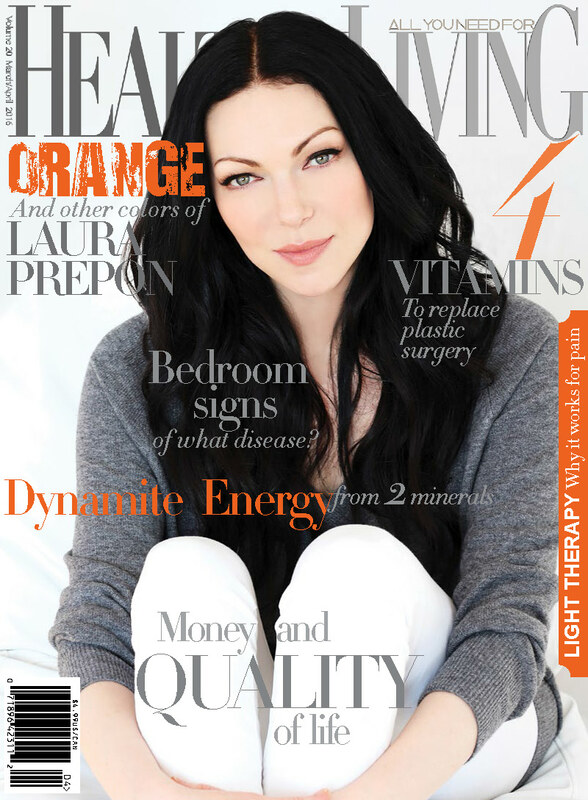 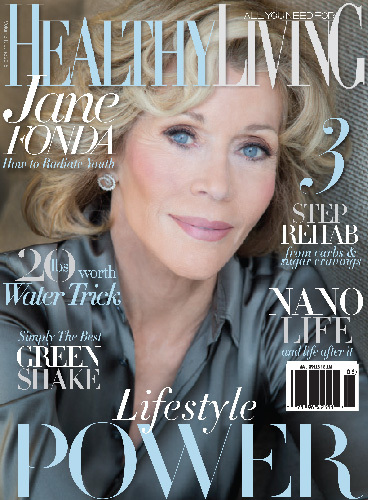 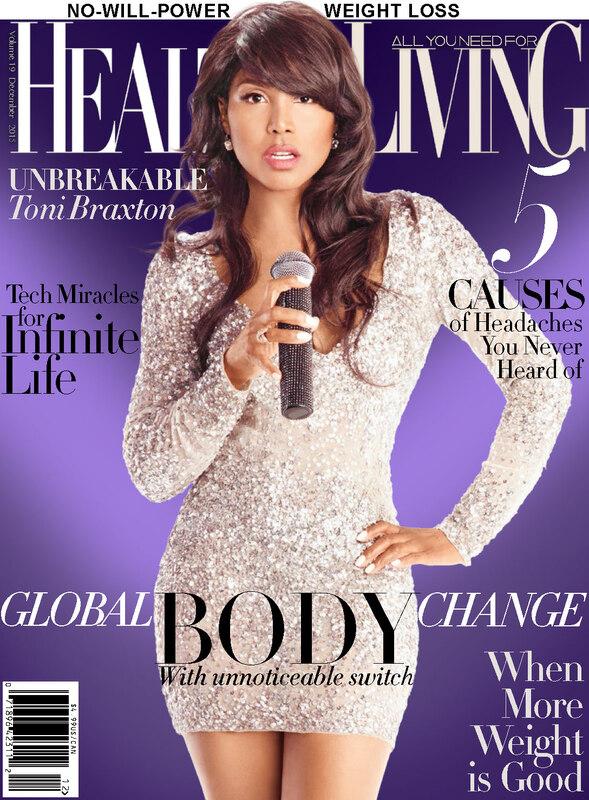 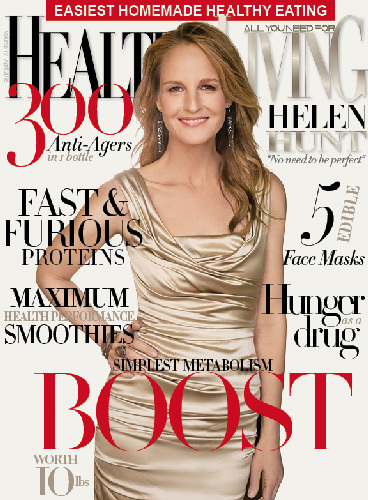 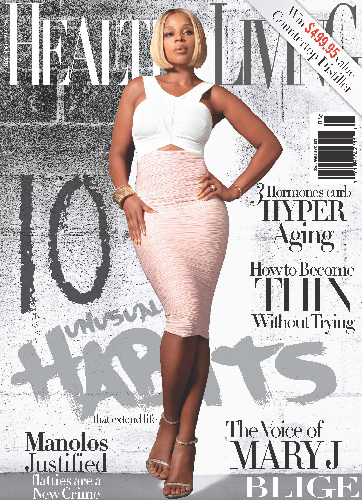 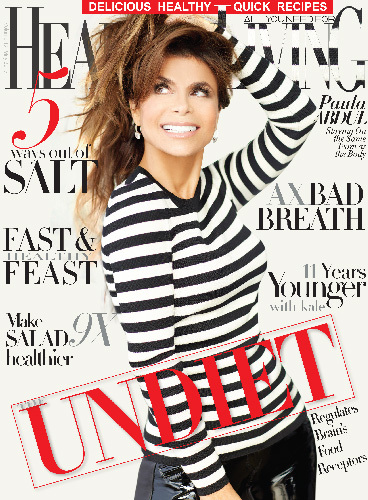 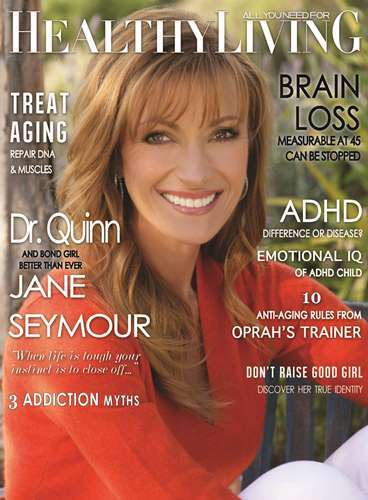 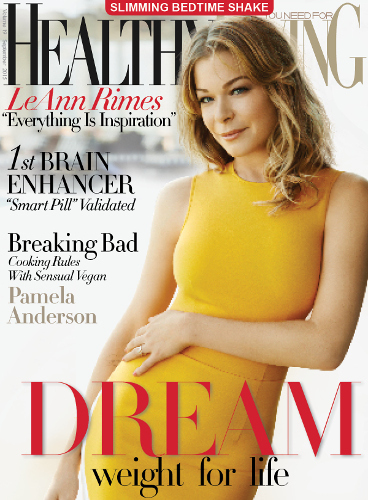 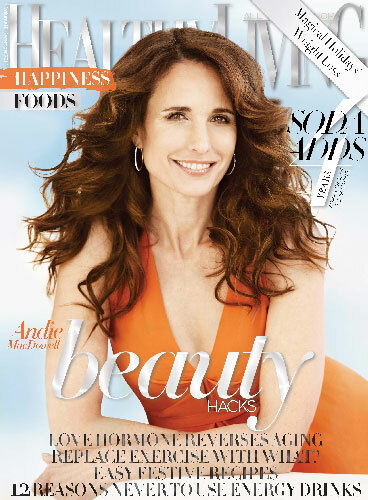 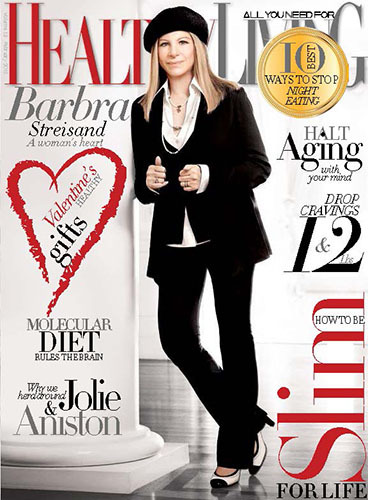 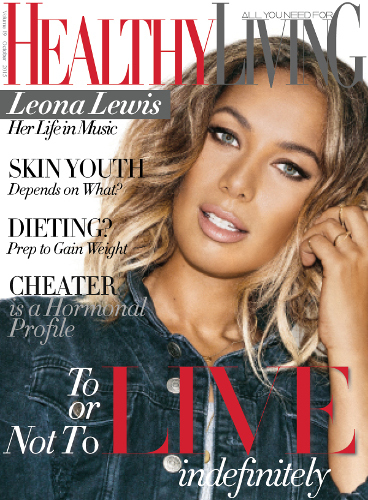 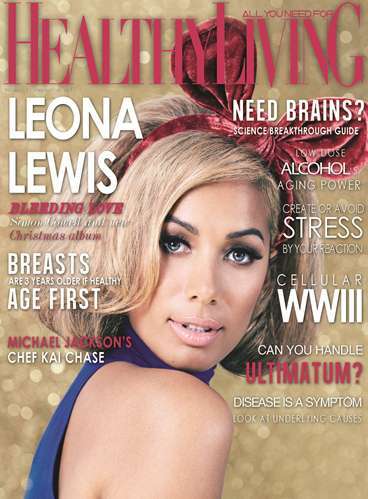 HealthyLivinG has earned a reputation of the edge of ageless healthy lifestyle, capturing the upscale, modern, educated audience with award-winning writing and art and ability to turn complex scientific content into intriguing concepts, guiding and cultivating an age-defying healthy life with the avail of major cover stars. 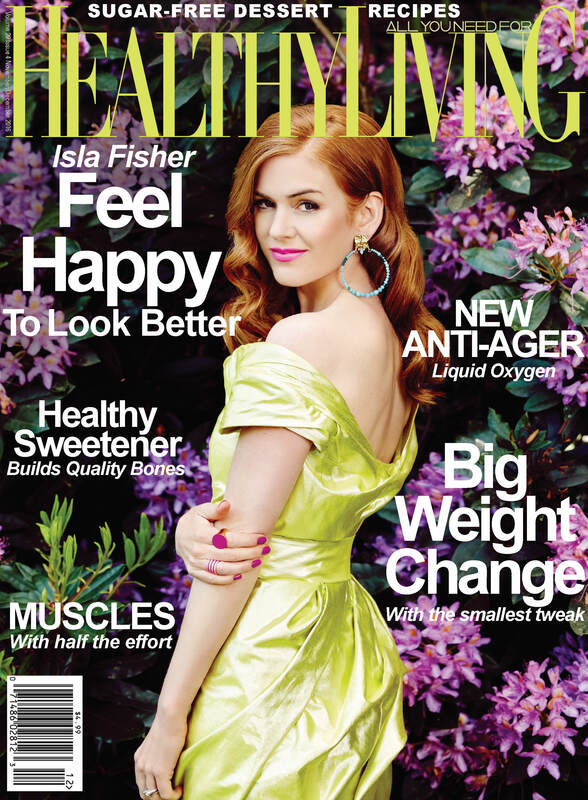 Healthy Living's content is created by staff editors and writers and a contingent of best-selling authors, medical scientists, professors, show hosts, prominent business leaders. 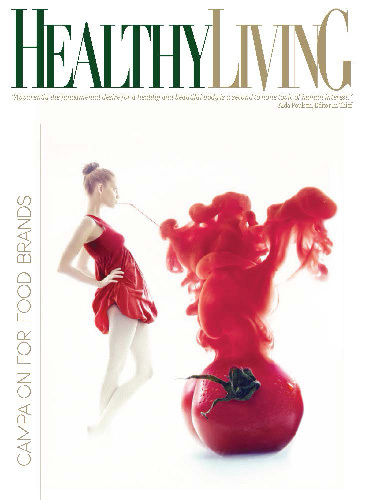 Healthy LivinG' fast growing circulation requires that we review prices quarterly. 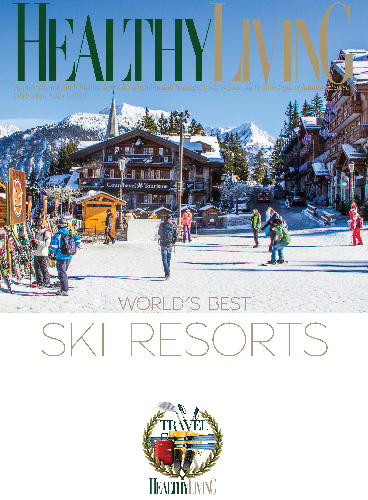 Healthy LivinG guarantees prices only for prepaid placements. 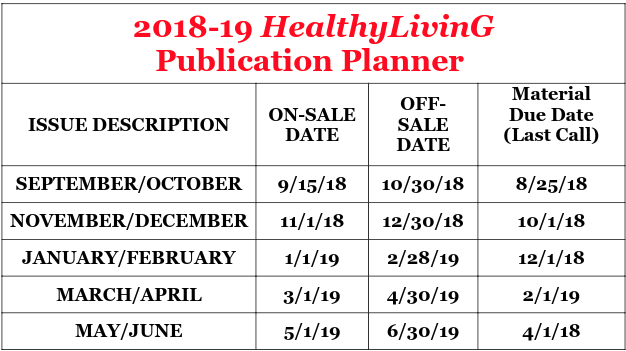 Please request current rates in the form below.